Premarin (Conjugated Estrogens) is a female hormone. This is used by women to help reduce the symptoms of menopause like hot flashes or vaginal dryness. These symptoms are caused by the body making less estrogen. Certain estrogen products may also be used by women after menopause. It is to prevent bone loss of osteoporosis. For some estrogen products, it may also be used by men and women to treat cancer like breast or prostate cancer. It is when cancer has already spread to the other parts of the body. How does Premarin (Conjugated Estrogens) work? 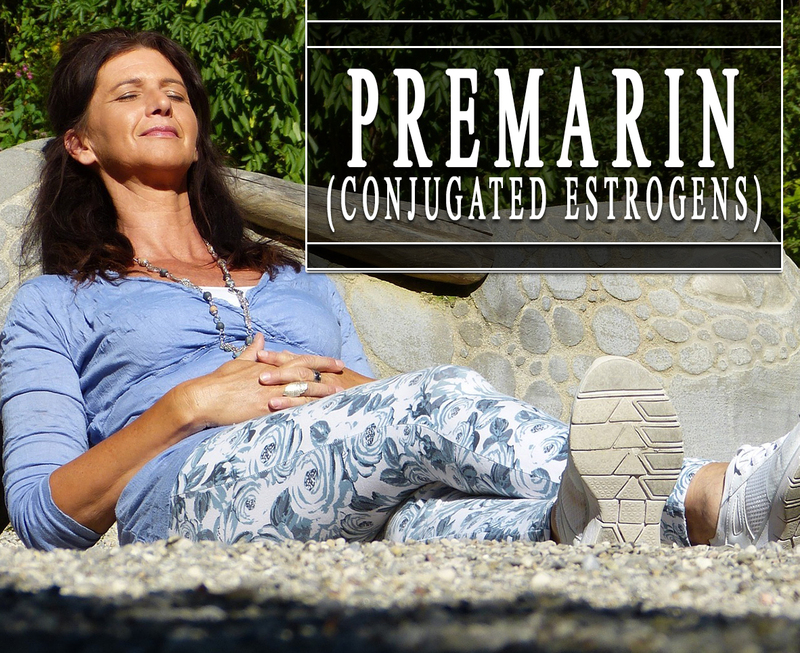 Premarin (Conjugated Estrogens) works by agonistically binding to the estrogen receptors alpha and beta. The estrogen receptors differ in amount and proportion according to the tissues. The activity of these conjugated estrogens is very variable. The movement made by the conjugated estrogens is driven by the increase in the synthesis of RNA, DNA and various proteins in responsive tissues. In which it will lessen the release of a follicle-stimulating hormone, gonadotropin-releasing hormone, and luteinizing hormone. Why use Premarin (Conjugated Estrogens)? Premarin (Conjugated Estrogens) belongs to the class of medications known as estrogen replacement therapy. This is available as tablets for oral administration containing 0.3mg, 0.45mg, 0.625mg, 0.9mg, and 1.25mg of conjugated estrogens. The Food and Drug Administration (FDA) approved this treatment in the year 1998. How to use Premarin (Conjugated Estrogens)? The dose is based on your medical condition and response. Premarin (Conjugated Estrogens) is to be taken by mouth with a full glass of water. You may take it with or without food. You may also take it with food or right after a meal to prevent stomach upset. Swallow the tablet as a whole. Take it regularly or exactly as directed by your doctor. What are the side-effects of Premarin (Conjugated Estrogens)? Before taking this prescription, inform your doctor if you have any medical history, current medications or any allergies.